Seattle Parks and Recreation is pleased to announce a funding opportunity for wintertime events in city parks. 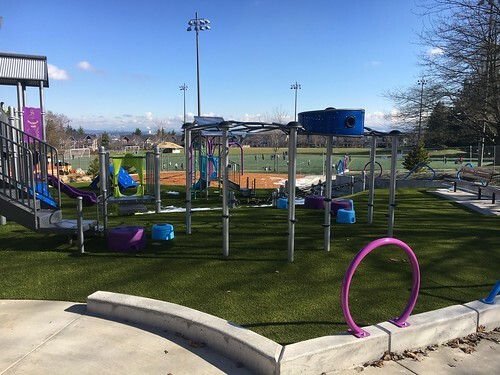 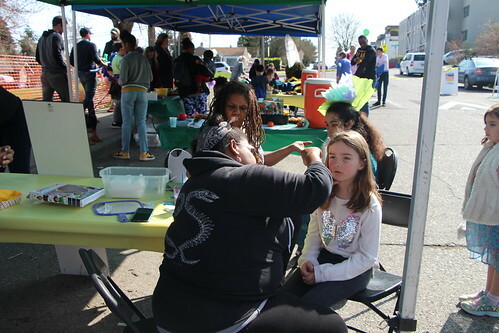 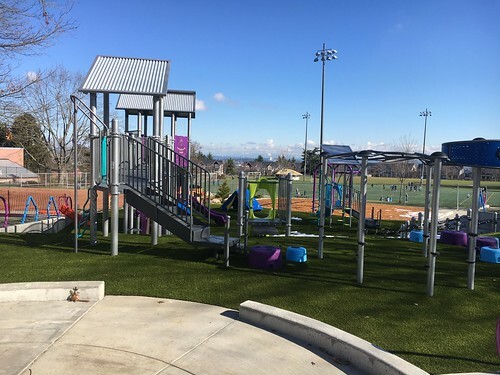 Individuals and community groups can request up to $1,000 in funding from the Arts in Parks initiative for events that have a significant arts component and which engage underserved communities. Applications are due by 5 p.m. on Wednesday, Nov. 14, 2018. Events selected for funding must be completed by Sunday, December 23, 2018. Questions? 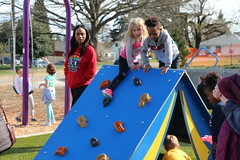 Contact artsinparks@seattle.gov or 206-233-5168. 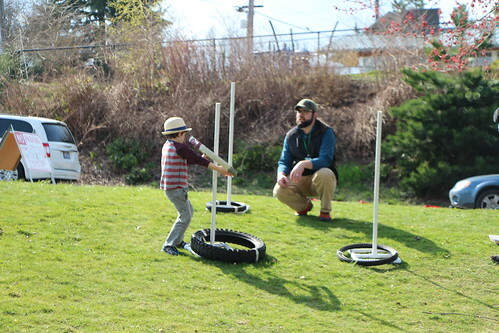 The Arts in Parks program supports new and established community festivals, art happenings and music concerts that enliven Seattle parks. 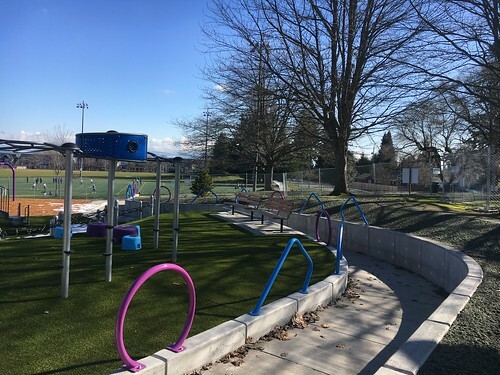 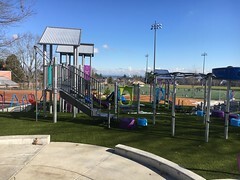 These arts and culture offerings celebrate diversity, build community connections and energize parks while connecting with underserved communities.